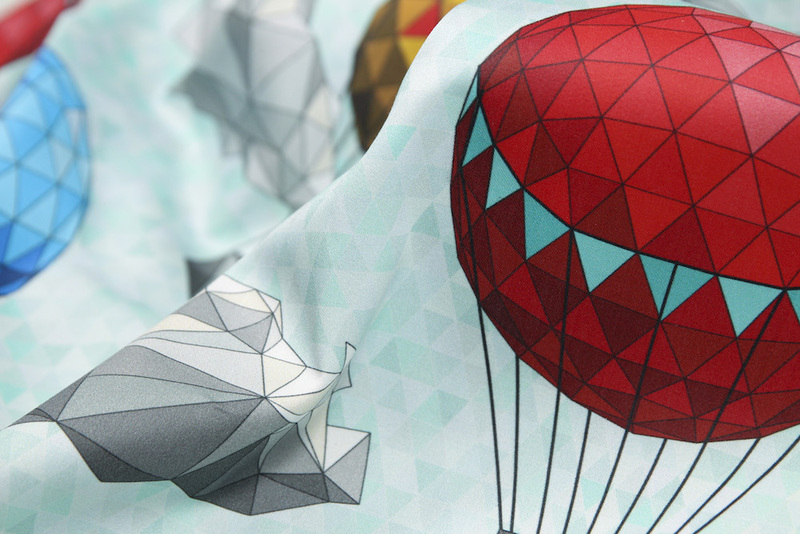 Announcing the Winners of our Geodesic Design Challenge! 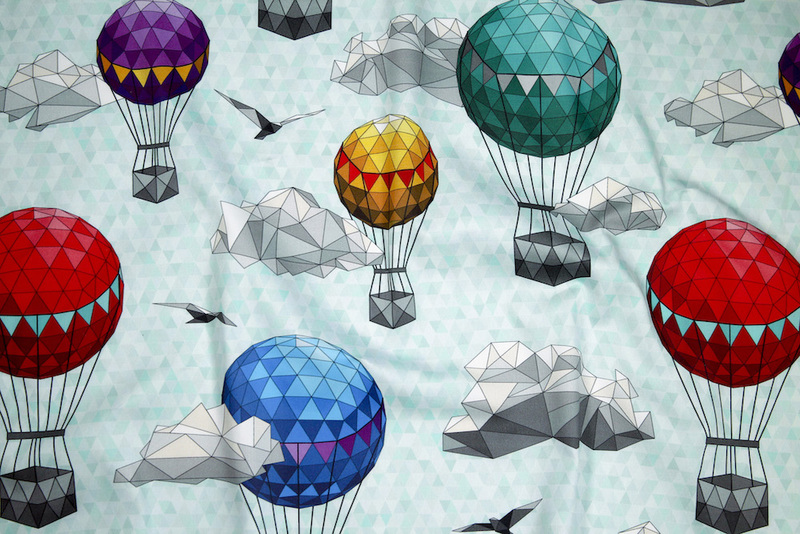 Geodesic Skies by Juliesfabrics is the winner of this week’s Design Challenge! Congrats are in order for Julies Fabrics, who will be taking home the grand prize this week! Julie will receive $200 in Spoonflower credit. The 2nd place winner, Camcreative, will receive $100 in Spoondollars. The 3rd place winner, Virginia O, will receive $50 in Spoondollars. The rest of the top 10 winners will receive $20 in Spoonflower credit. Give them all a round of applause, and shop them here! 10. 175 votes for Geometric Trompe-l’œil by meowandcraft [Read more…] about Announcing the Winners of our Geodesic Design Challenge!